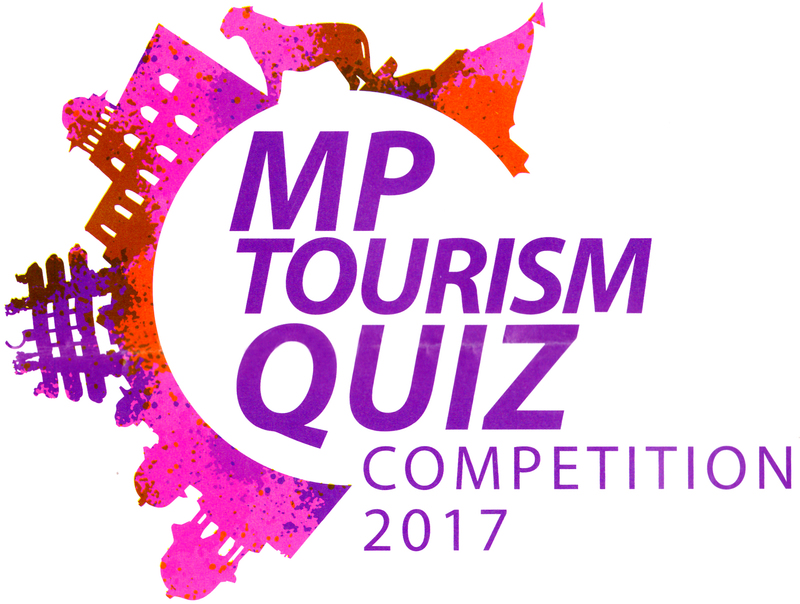 The School Quiz Contest focused on Madhya Pradesh Tourism will be held in all districts of the state on August 9, 2017. The registration of applications in this contest being organized by Madhya Pradesh Tourism Board can be done till the evening 5 pm of July 15.This information was given through video conferencing of Tourism Board. Secretary Tourism and MD of Tourism Board Shri Hari Ranjan Rao instructed at the meeting to ensure all essential preparations for organizing the Madhya Pradesh Tourism quiz contest for the second year. 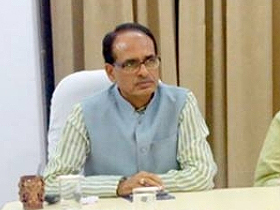 State-level quiz competition will be held in Bhopal on September 27. It may be noted that the main objective of the contest is to make students aware of tourist spot, create inquisitiveness in them and apprise them with the ancient heritages of importance besides increasing their general knowledge and interest. Students of Class 9th to 12th of government and non-government schools will be able to take part in the “Prashnon ke Sahi Uttar Batao- Hindustan Ka dil Ghumkar aao’ contest at the block level. A team of 3 students from each school will take part in the quiz. Six best teams selected in the written quiz will take part in the Multimedia Quiz Contest. In this the winner and runner-up team will be selected. Tourism Board will give coupons as gift to the winners of the first three winning teams of each district through which they will be able to visit tourist spots of the state. Other competitors will be given certificates and gifts. The Madhya Pradesh Tourism Board will organize the contest with the coordination of District Tourism Promotion Committee, District Administration and School Education Department. 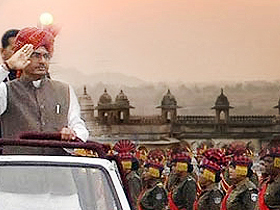 Necessary directives related to the contest have been issued by Tourism Board and School Education Department. The concerned schools will send their applications to the District Tourism Promotion Council (DTPC) and nodal officer to take part in the contest. The applications received by the nodal officer will be registered till 5 pm on July 15. Necessary training will be given to the quiz master appointed in every district for the context in Bhopal on August 4.